March 4th, 2011. Positive for LYME disease. 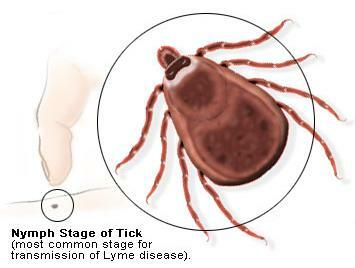 As of 11:30AM today, test results confirm that I am positive for Chronic (stage 3 – late stage) LYME disease. Finally an ANSWER to this 3 year madness! Unfortunately many ID’s (infectious disease) specialists will only treat LYME for 4 weeks, failing recognize “late stage” (chronic) LYME, thus under-treating clients to where the clients relapse. I am going straight to an LLMD — Lyme Literate MD. The treatment will cost a few thousand dollars.